Electrical signals – why are they important? Keen to investigate electrical signaling outside a Faraday cage or to run longer term experiments? 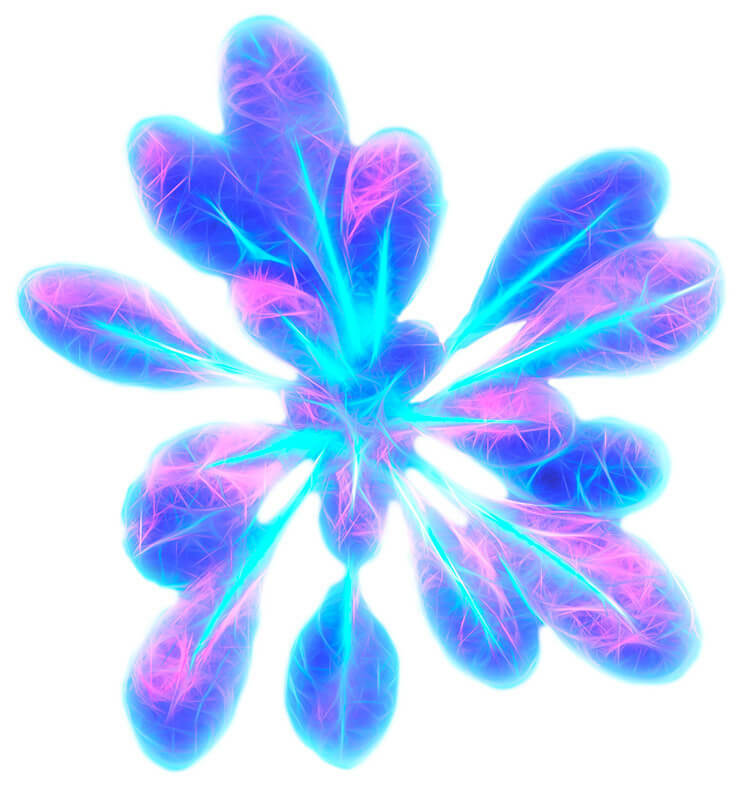 Phytl Signs RESEARCHER instruments and data management services enable you to design and implement innovative experiments on electrical signaling using a wide variety of plants in both laboratory and natural conditions. Who can benefit from using Phytl Signs RESEARCHER? Compact, portable, affordable, easy-to-use equipment to study bio-signals. Monitor signals over short & long time periods, in lab or natural conditions. A new technique for applied research into growing interventions ,e.g. light,water,nutrients,CO2, pest & disease control, genomics. 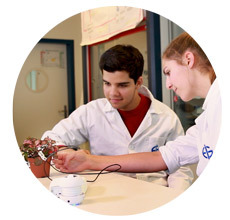 Demonstrate, in real-time, plant responses to their environment. Enlighten, excite and entertain a new generation of plant scientists with the sights and sounds of this secret world of biological signaling. Please contact us to discuss your research objectives and we will be happy to provide ideas on equipment, signal conditioning and processing as well as data management solutions so you can test your hypotheses. Phytl Signs is part of Vivent SARL, Company No CH-600.4.015.162-0, Registered in Canton Vaud, Switzerland.